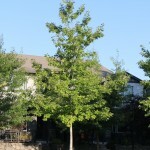 A large, fast growing, rounded tree with large lobed leaves. As it matures, it develops an open structure. It is pollution resistant. It is moderately drought tolerant in most soils. It prefers full sun and average, dry to medium moisture, acidic soil. 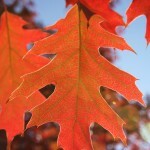 Fall color is bright red. 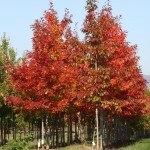 It is generally a long lived tree that is native to northeastern and north central North America.